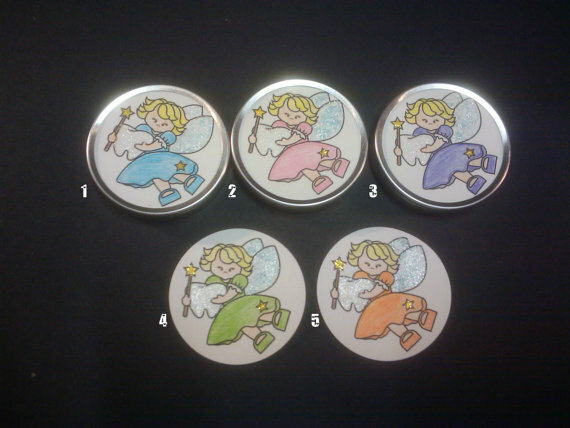 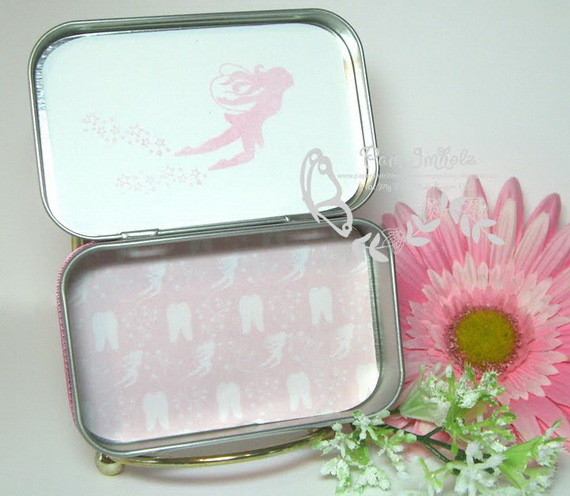 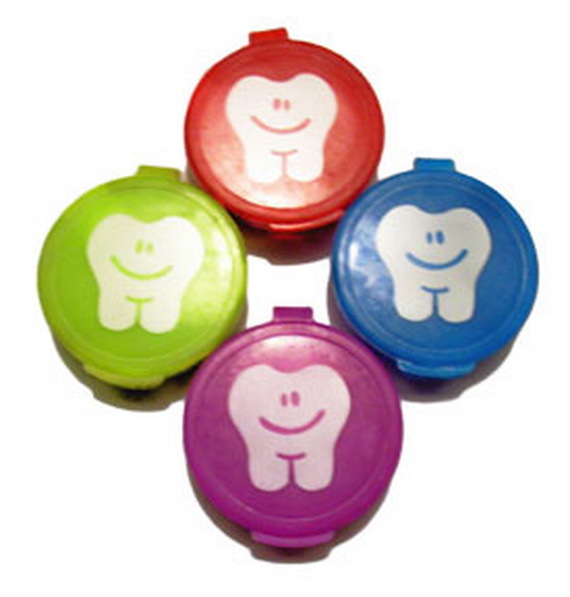 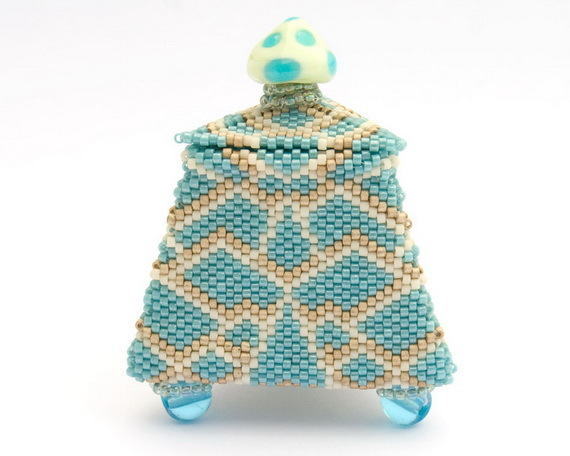 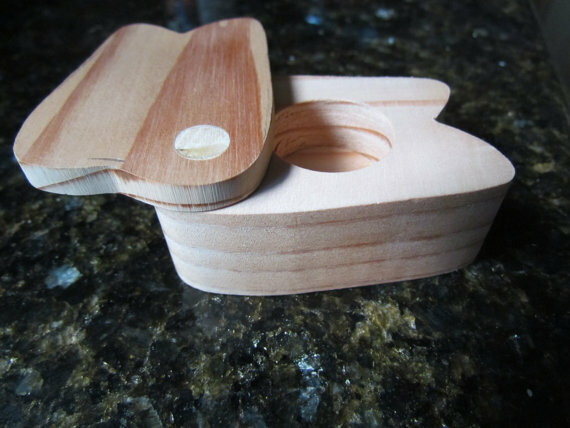 “For any tooth fairy who’s ever been trapped under a sleeping child’s pillow all night, these tooth boxes are a Godsend. 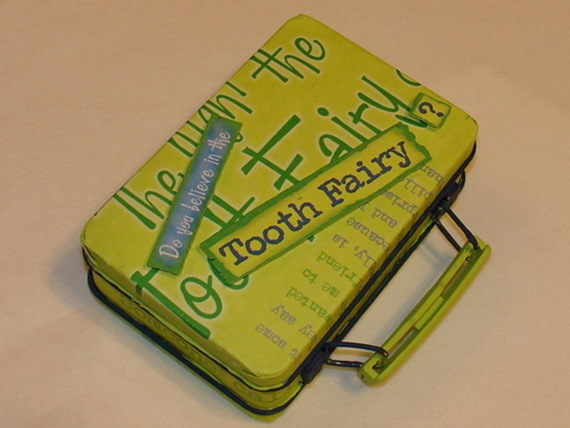 It makes this fairy’s job so much easier; I often leave extra money in sheer gratitude!” — a quote from Lurine, Tooth Fairy Squadron 6 –North Texas Fairy League—Teeth are important parts of our lives. 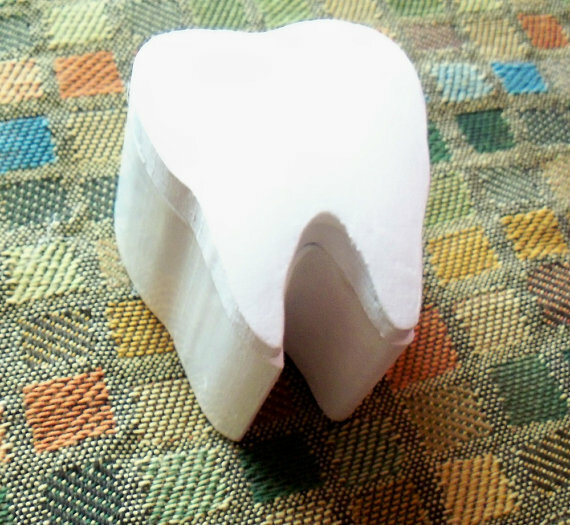 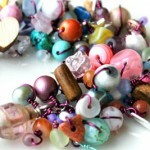 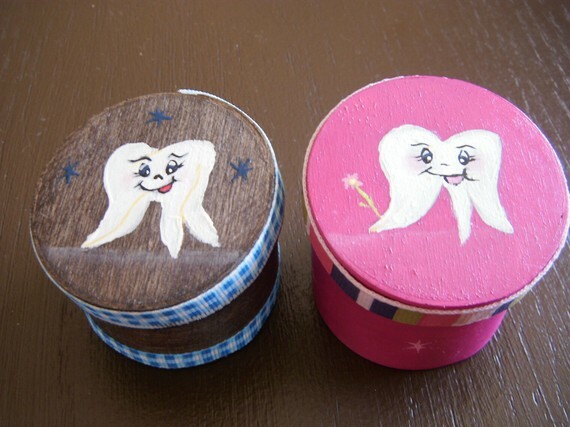 Losing one’s teeth is a major milestone since these will be the first baby teeth to go. 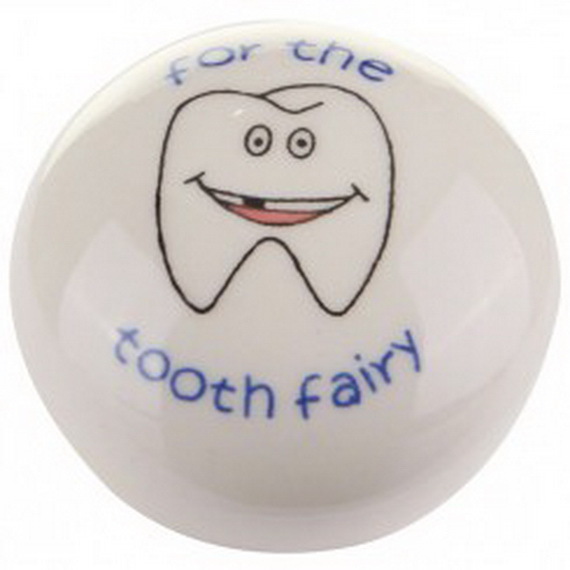 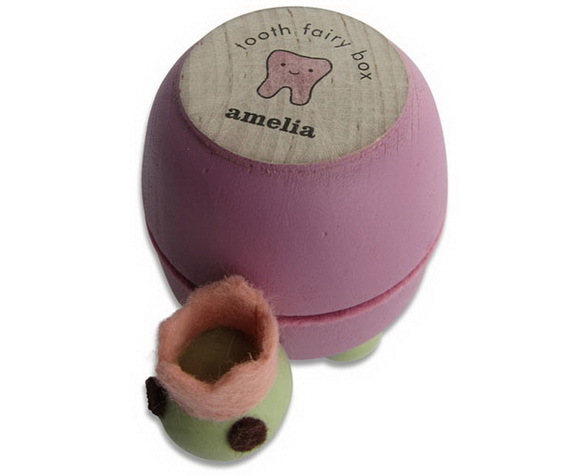 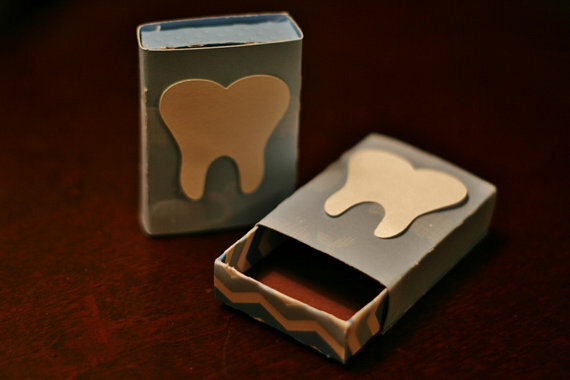 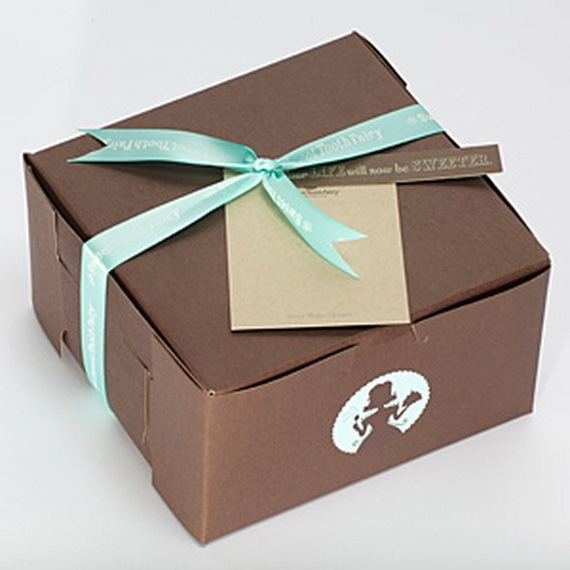 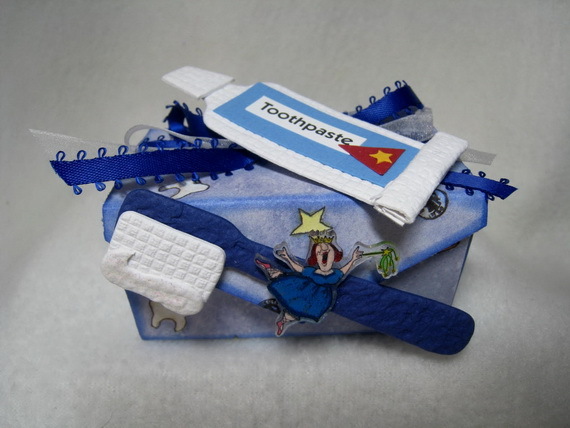 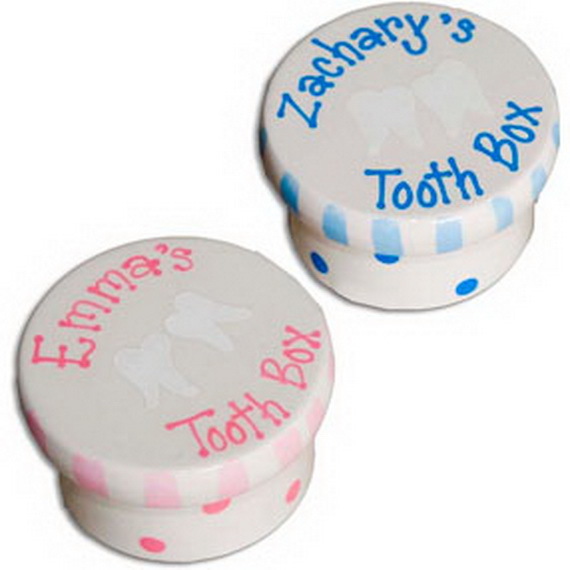 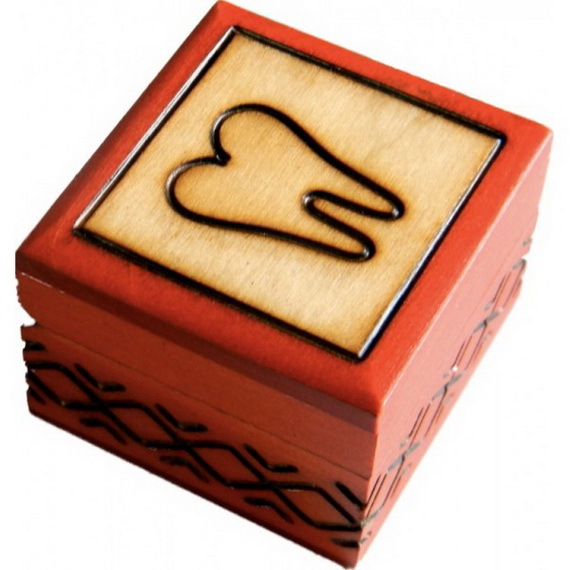 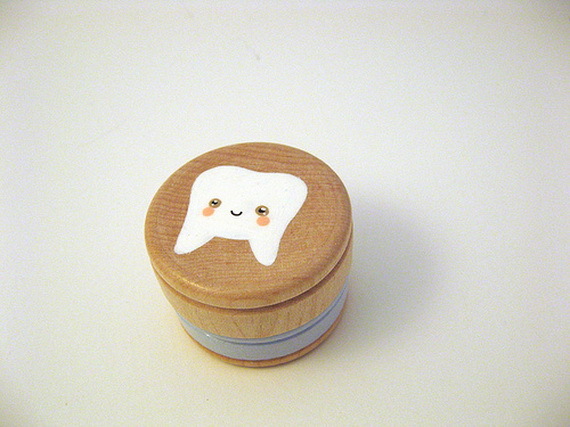 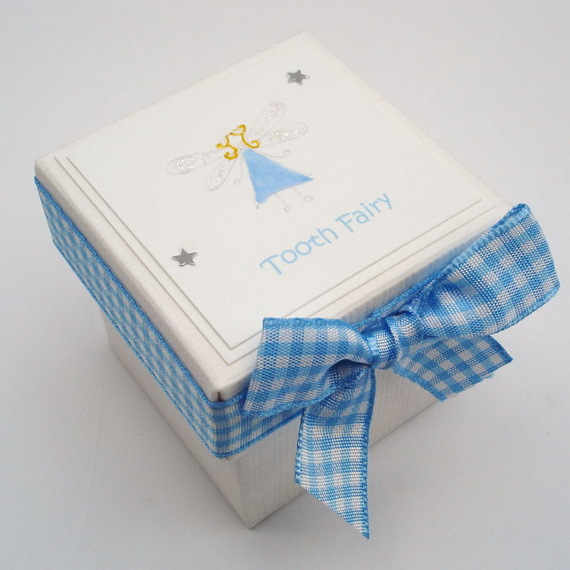 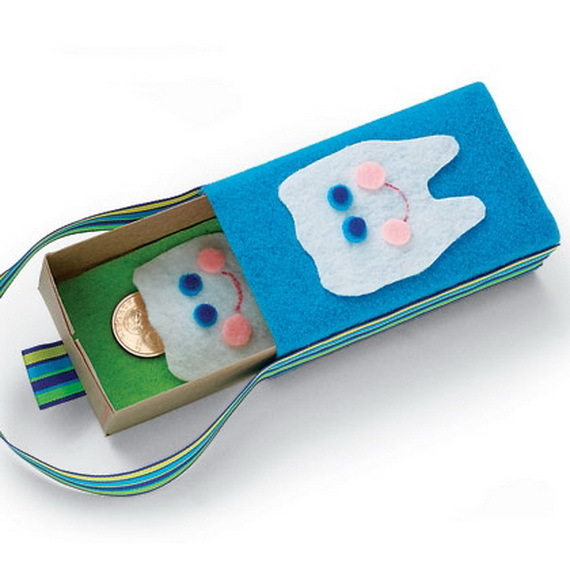 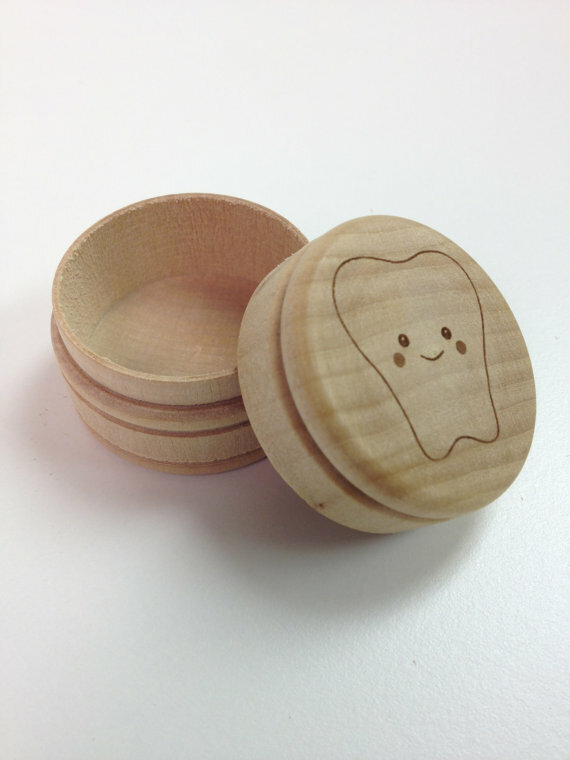 When your child’s tooth is very loose, or need to be leaving under their pillow; then we suggest you can leave the tooth in a special box where the tooth fairy is sure to find it. 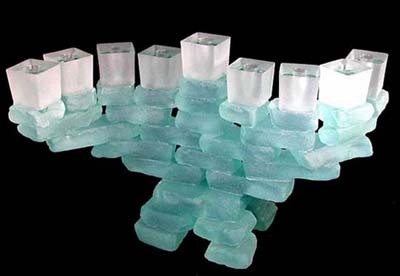 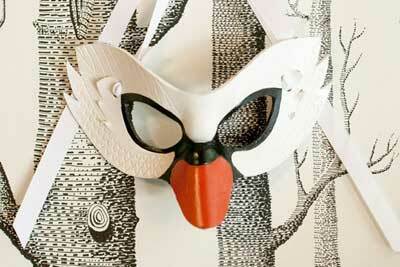 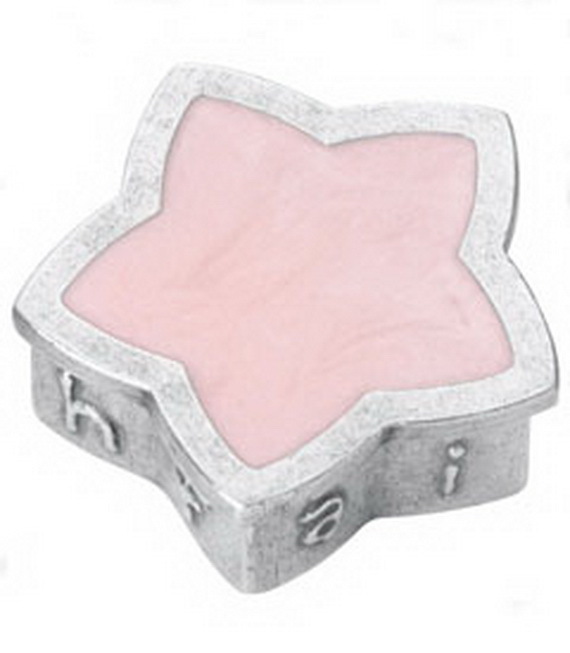 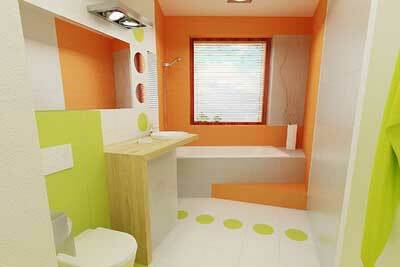 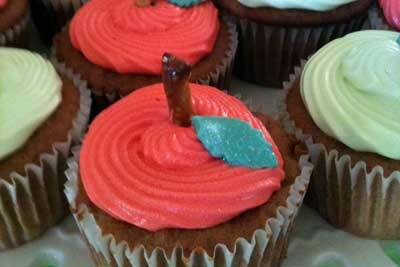 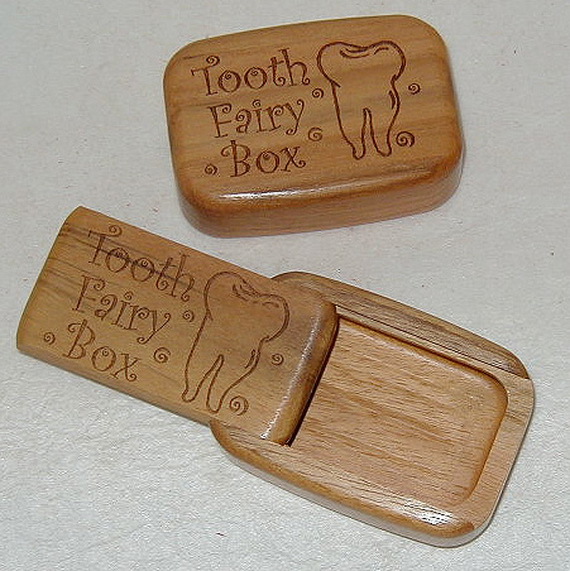 This can calm your child’s worries and makes misplaced teeth a thing of the past! 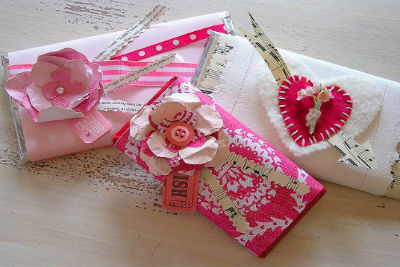 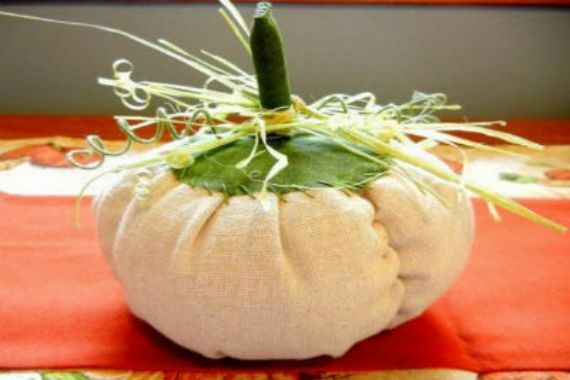 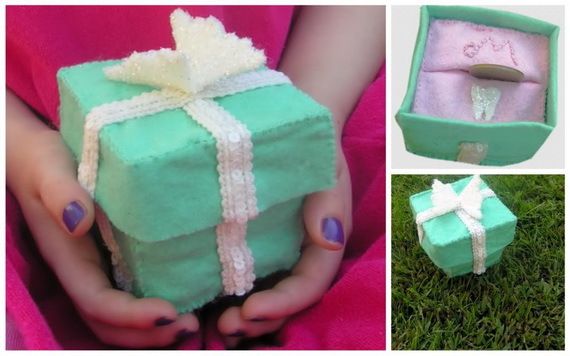 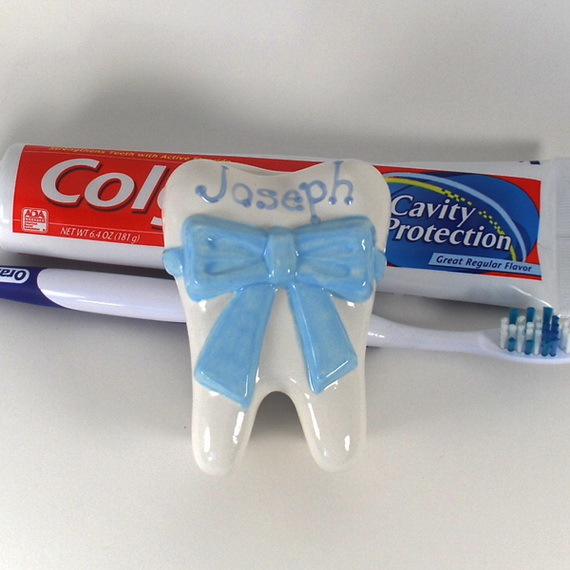 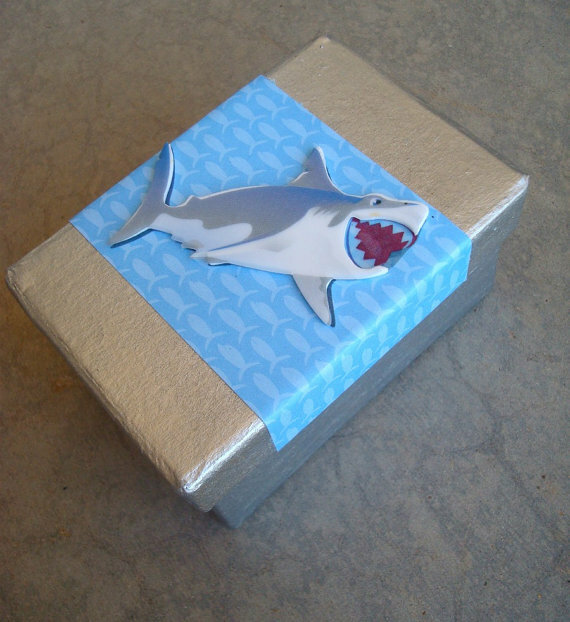 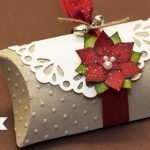 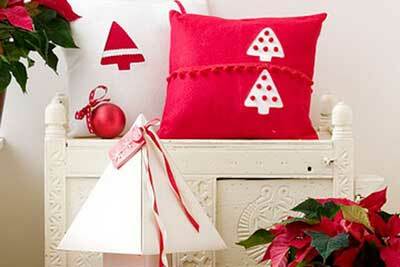 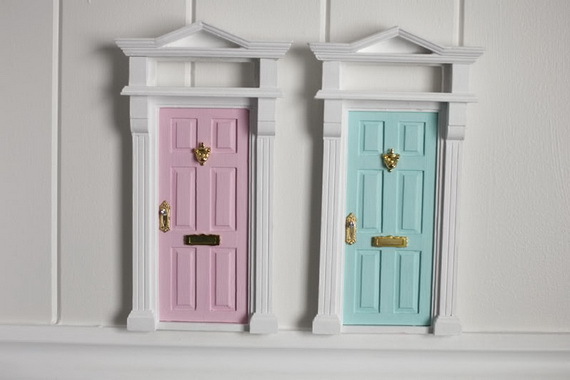 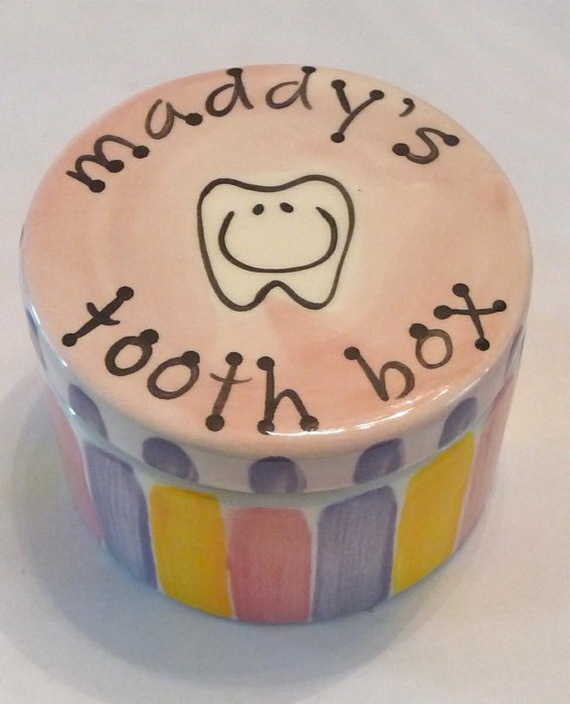 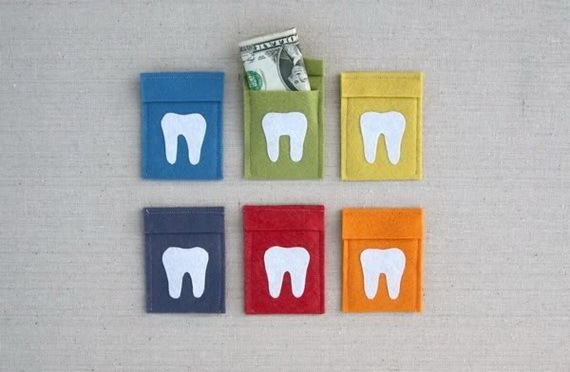 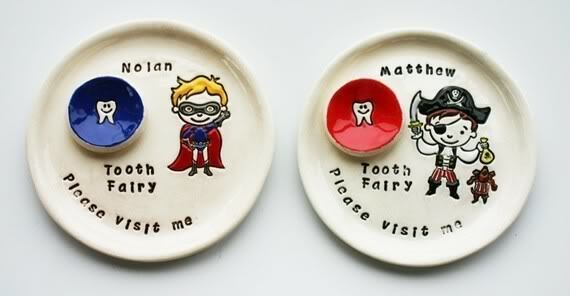 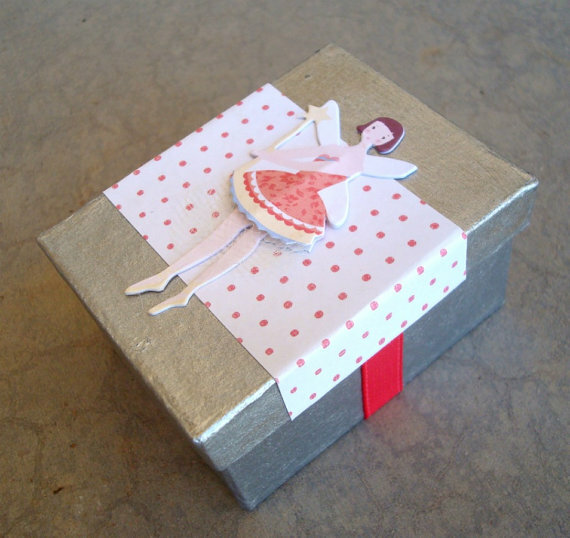 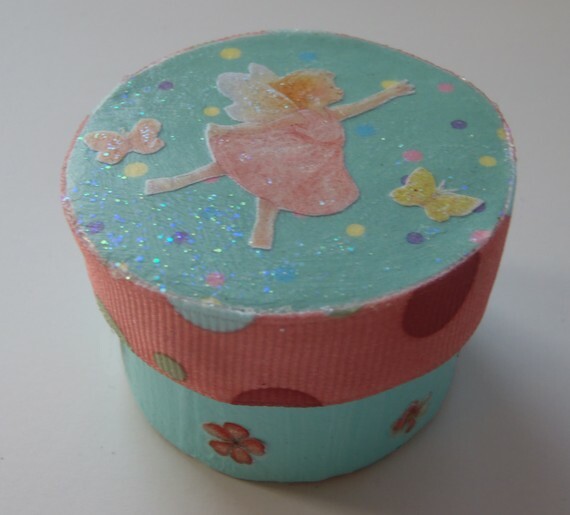 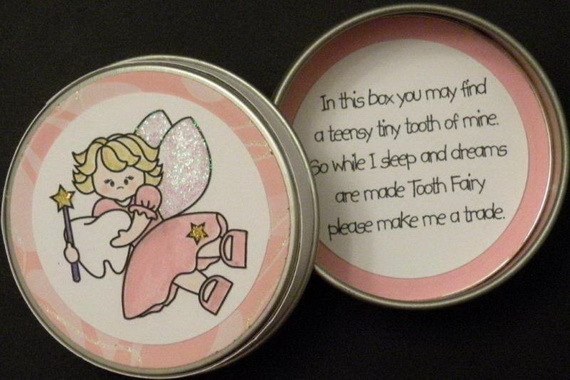 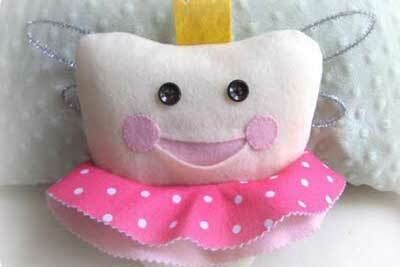 Here is some unique Tooth Fairy box Ideas and special gift for the greatest of fairy exchanges that the tooth fairy will appreciate and be ready for her to swap that precious tooth for a coin (or two!). 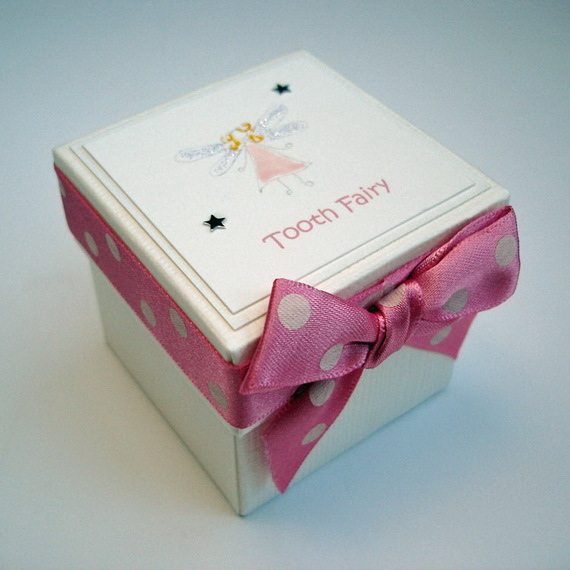 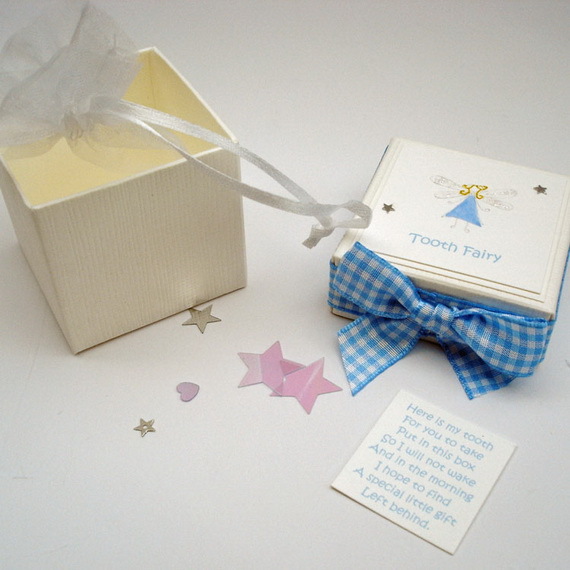 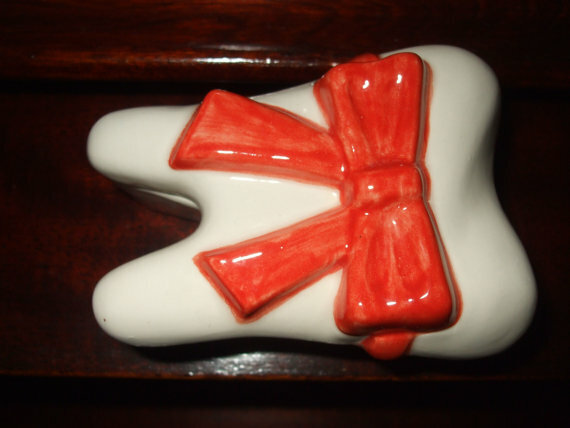 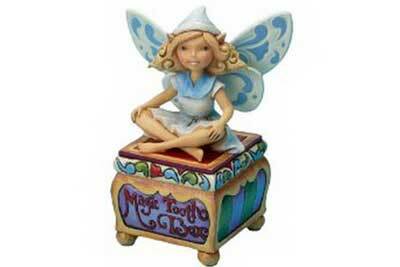 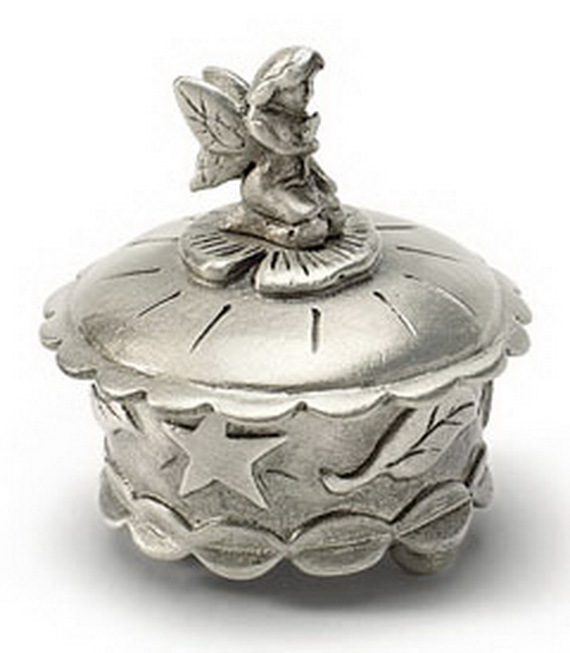 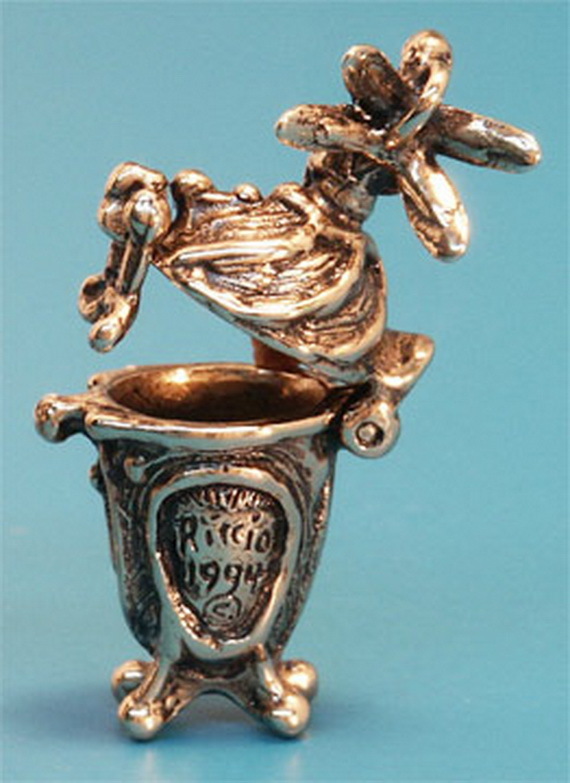 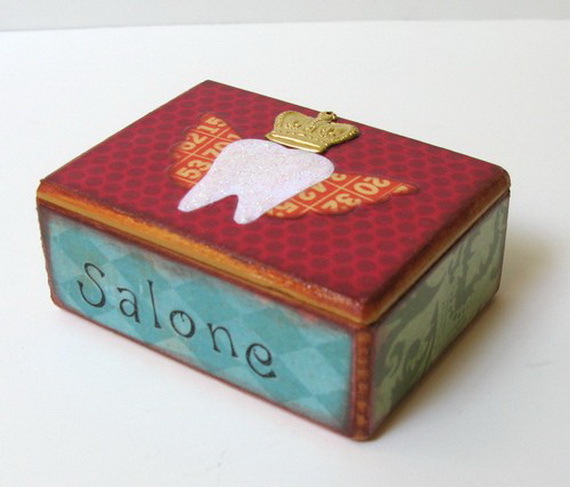 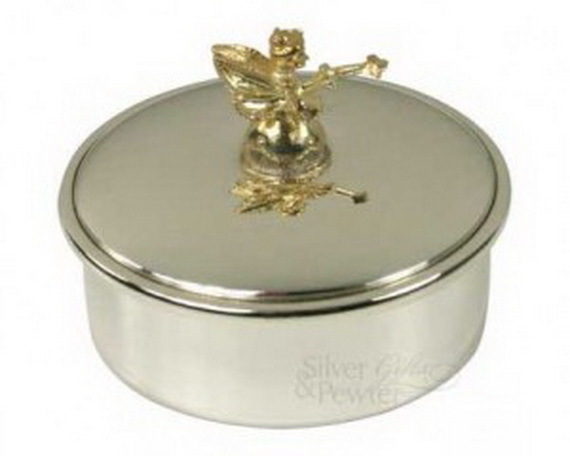 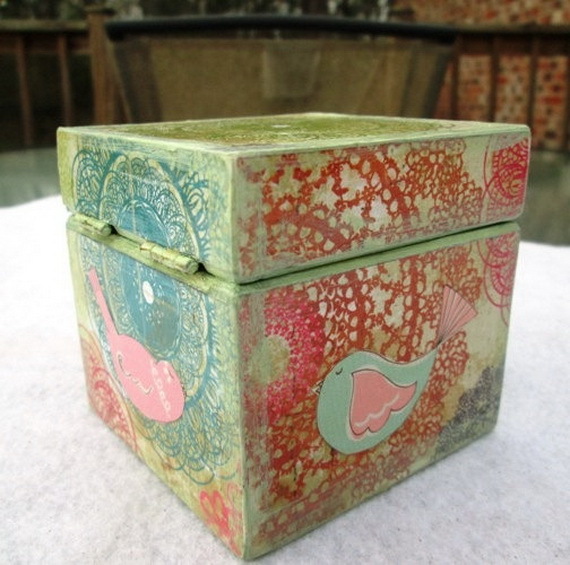 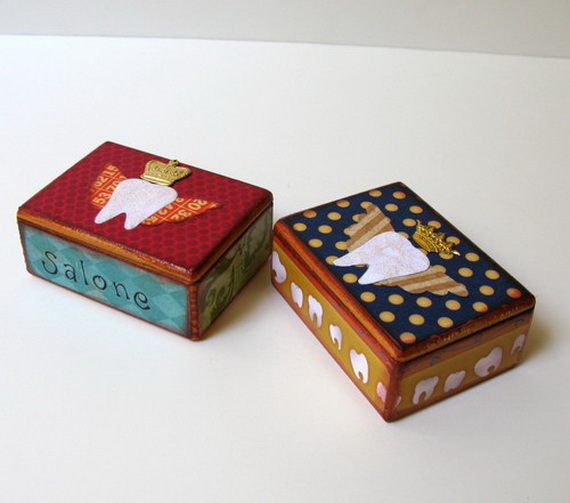 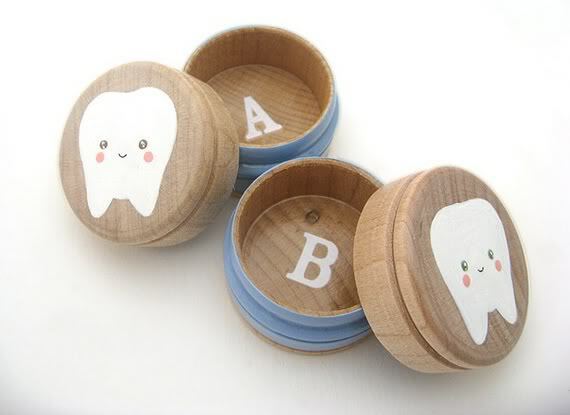 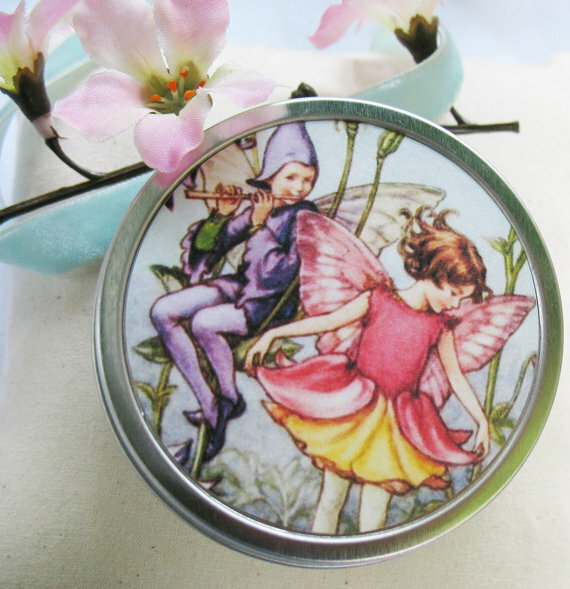 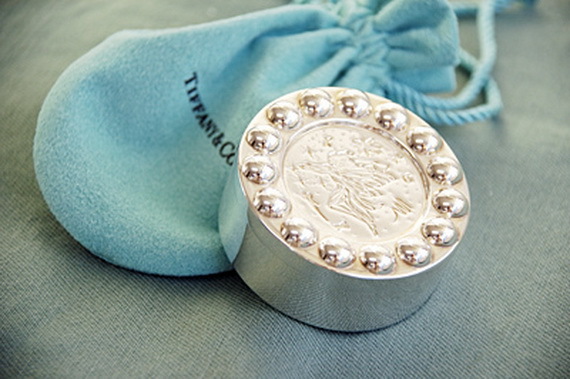 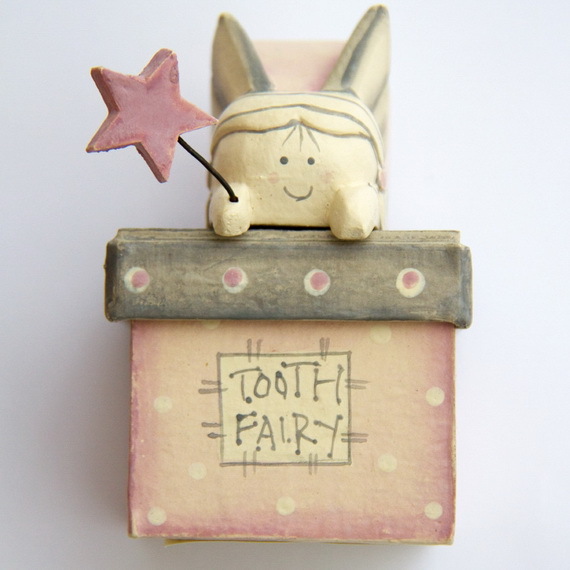 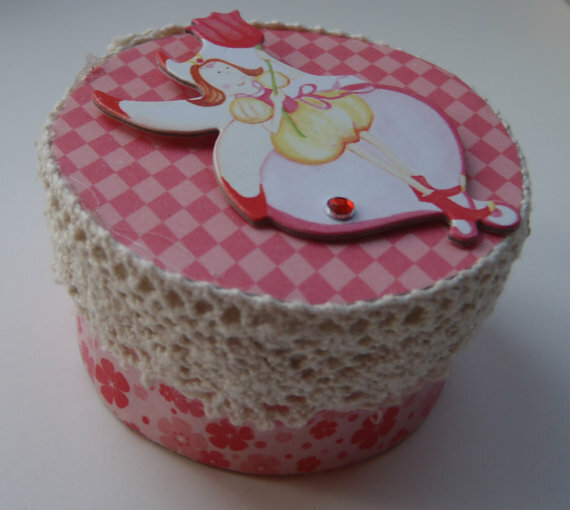 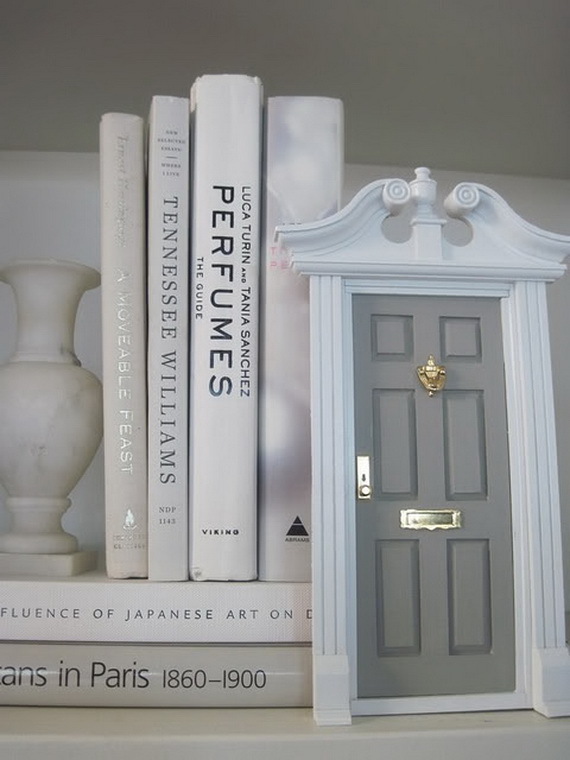 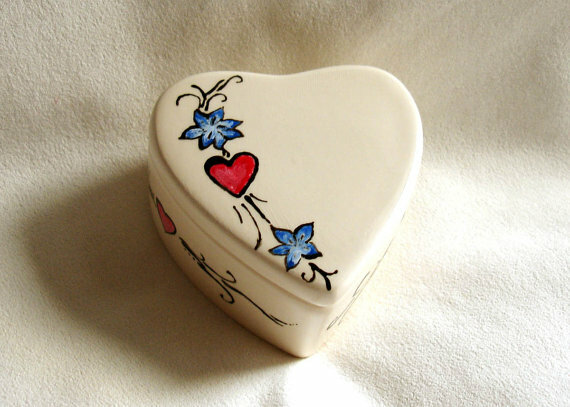 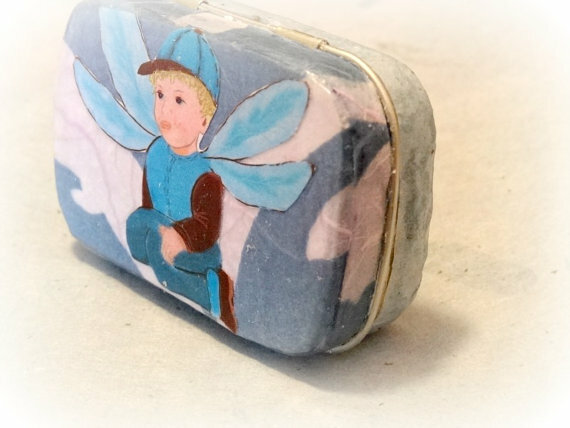 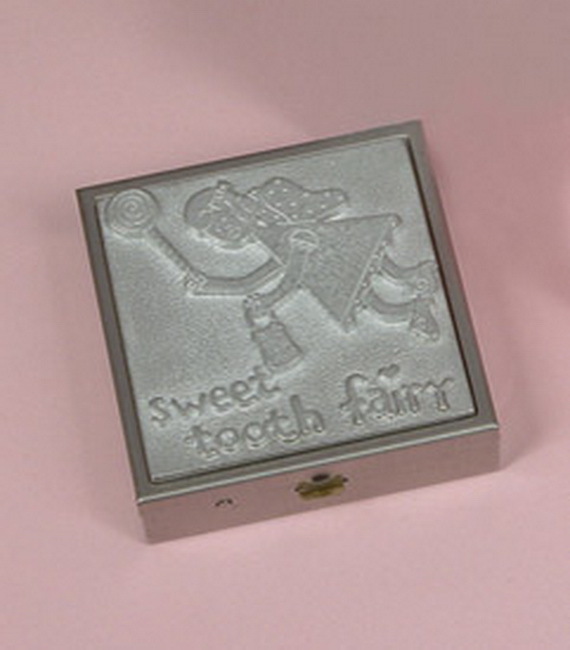 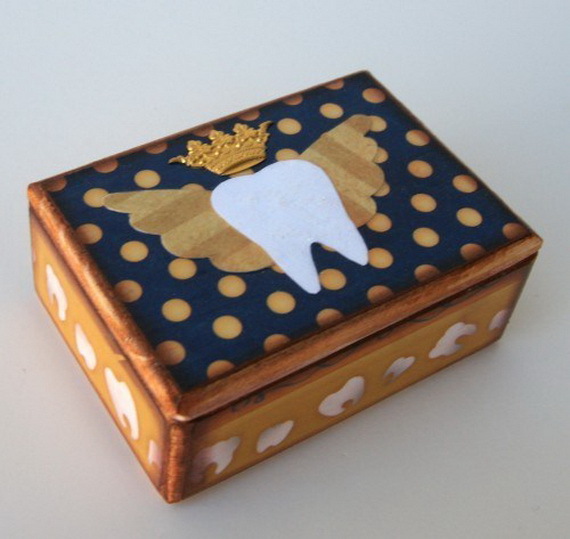 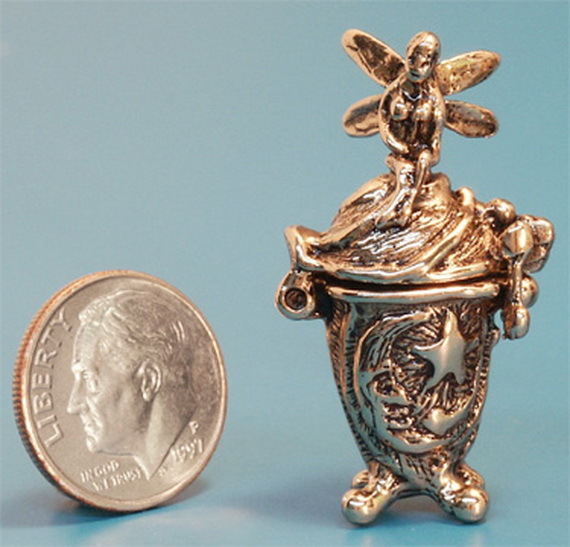 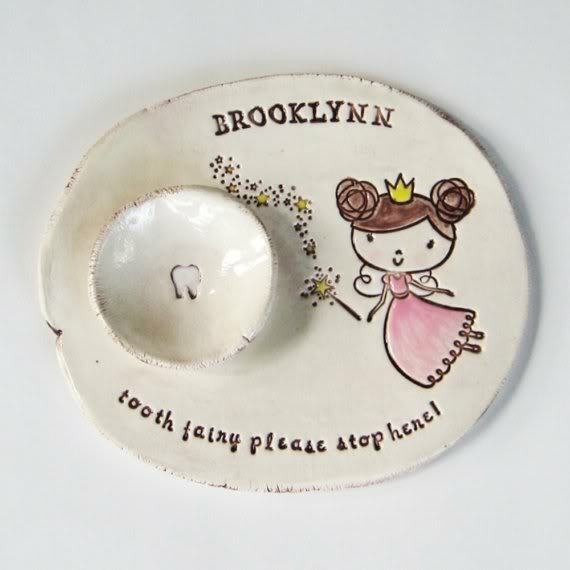 Tooth Fairy box can be treasured for years to come as it can be used also to hold any tiny treasure on a day when no teeth are available.